Your kitchen is where you start your day and where you relax in the evening, it's the focus of family life and a place where you can entertain your friends or have a peaceful moment to yourself. We know how important it is to get your kitchen perfect. Allsorts Contracts can provide a wide choice of traditional barrel styled doors to contemporary high gloss slab doors. 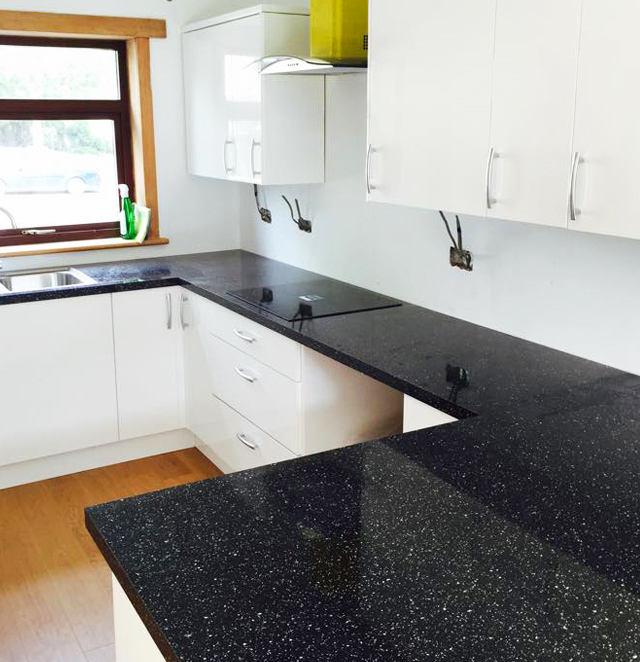 We are able to source and supply fitted kitchens from all the major manufacturers. 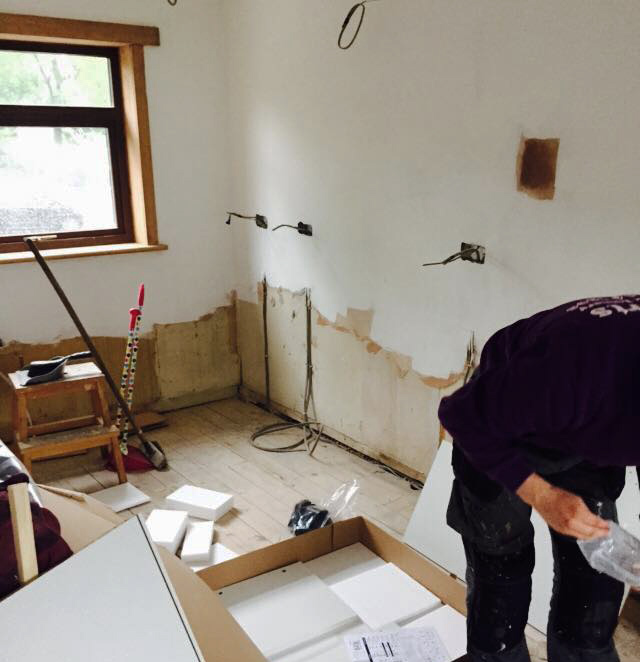 Put your trust in our team of professional tradesmen to take care of all your fitted kitchen projects. Our certified team of experts will take you through an initial consultation and estimate, where we make sure that you get the fitted kitchen of your dreams. The kitchen is the focal point of the home, and we want to give you a practical, stylish kitchen you are proud to live in. We are a well known, reputable, reliable company and can offer you an inspirational fitted kitchen from our own sources. Our fitted kitchen range spans all prices, ensuring that there is a style to suit every taste and also every budget. Get in touch now to arrange your free estimate.